This dive trip is geared for the newly certified diver, rusty diver or beginner who wants to take it easy and explore the reefs and take their time. 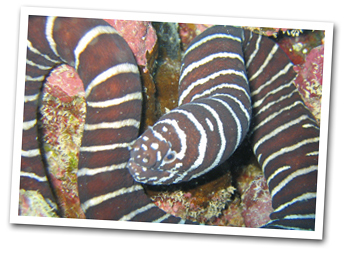 On this dive, you will dive 2 dives to 2 reef sites with depths to 40'. Perfect for certified divers, rusty divers as well beginner divers that participate in our FREE pool session. You will see sea turtles, thousands of tropical fish, many only found in Hawaii, moray eels, octopus, white tip reef sharks, octopus & more.